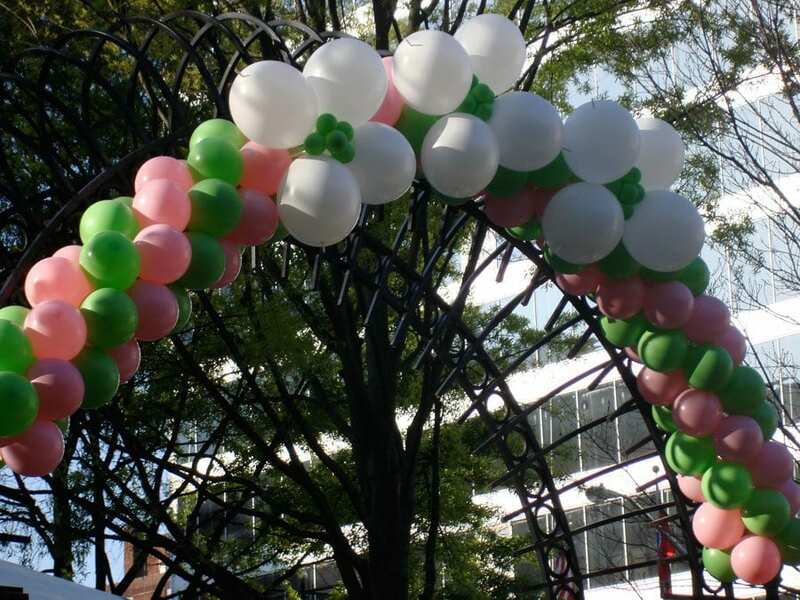 Festivals, marathons, walkathons, pool parties, races, tent events—all perfect events for balloon decor. The wide open sky is a huge space, calling for large decor, and balloons fill the bill. 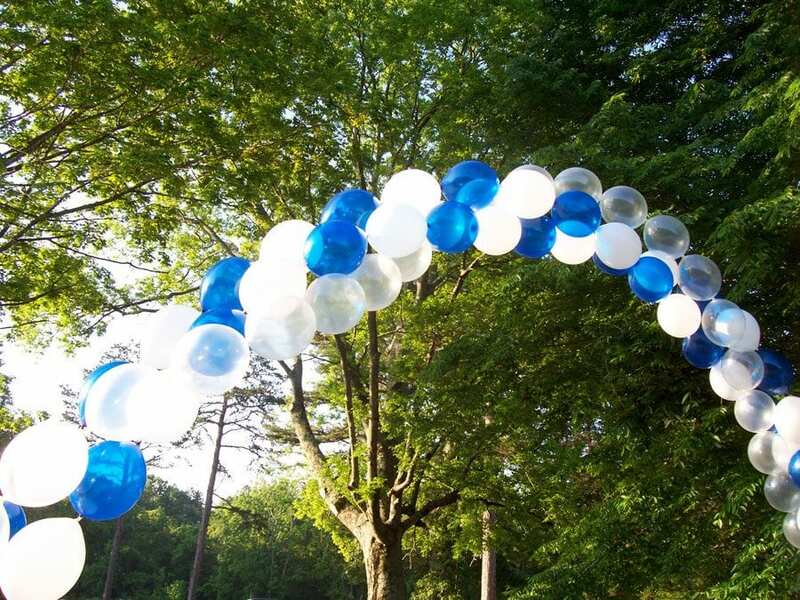 We can create massive arches to attract attention from distances. 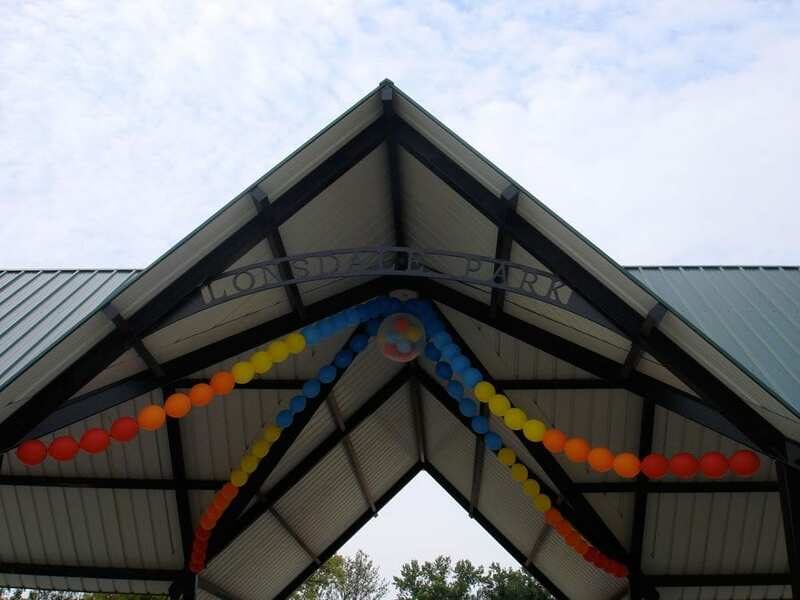 Gigantic columns can let people know where the fun is and make your event look Above the Rest. Tents create a huge empty space that is easy to fill with bright color when balloon and fabric decor are used. Puff balls are a popular way to decorate the numerous tent poles. We can even add twinkling lights to tent decor. 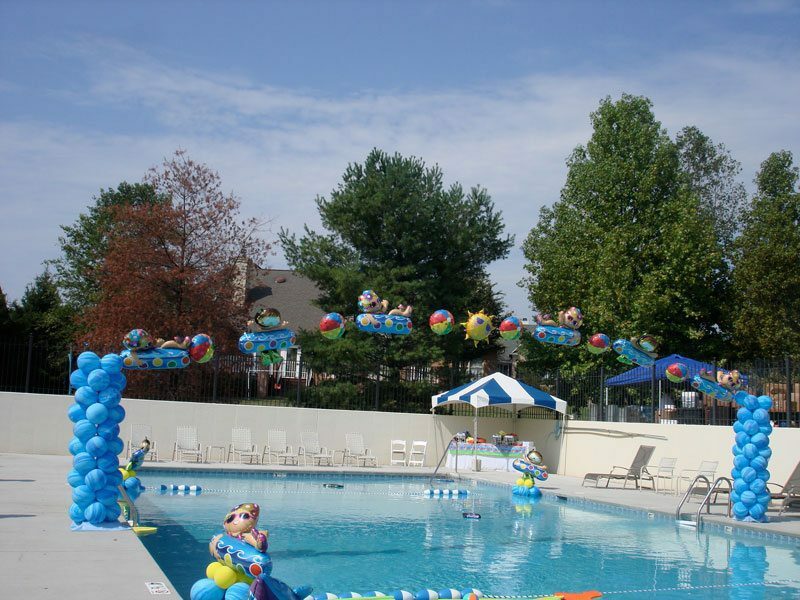 Call at (865) 719-8110 to ask what unique decor we can create for your outdoor and tent events.